The month of February we can’t help but want to connect Valentine’s Day throughout our curriculum. 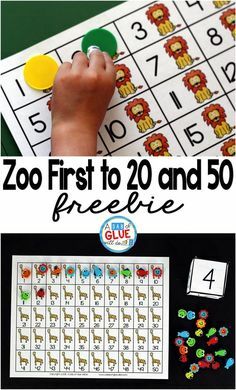 We practice numbers, letters, sight words, and even addition and subtraction with our Heart Matching Puzzles. And we show what we know with our Valentine’s Day Match-Ups. An eventful day in February wouldn’t be complete without us playing our favorite Valentine’s Day Bingo. If your class loves playing bingo, you’ll want to check out our Holiday Bingo Bundle. 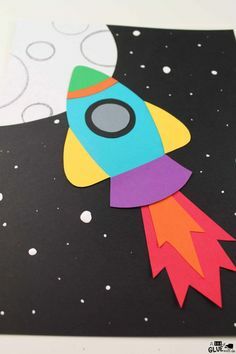 To connect Valentine’s Day with science, we’ve created these four February Science Experiments so your students can conduct science experiments, make hypotheses, and ask and answer scientific questions. 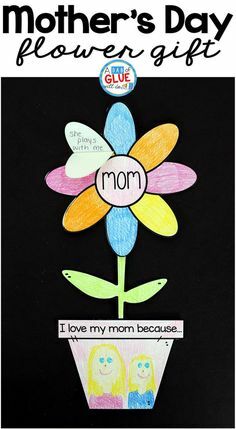 Want to connect Valentine’s Day with literacy? Be sure to take a look at some of our cherished Valentine’s Day Books. Science experiments are always an entertaining way to get kids enthralled in learning. 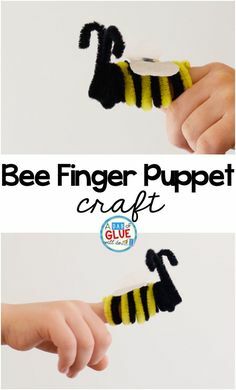 Engage your students in exciting hands-on science experiments! 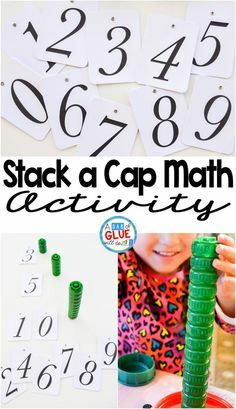 This seasonal resource is perfect for helping your little learner realize how much fun science can be and is ideal for Pre-K, Kindergarten, and first grade. Four different science experiments – some seasonal and some evergreen. 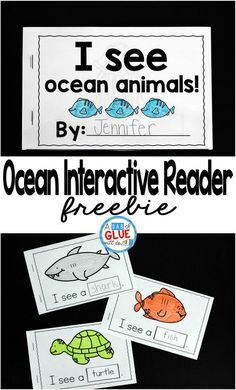 Each experiment has step-by-step instructions and pictures showing how to complete the experiment. 2 recording sheets for each experiment so you can differentiate for your students, perfect for pre-writers and writers. 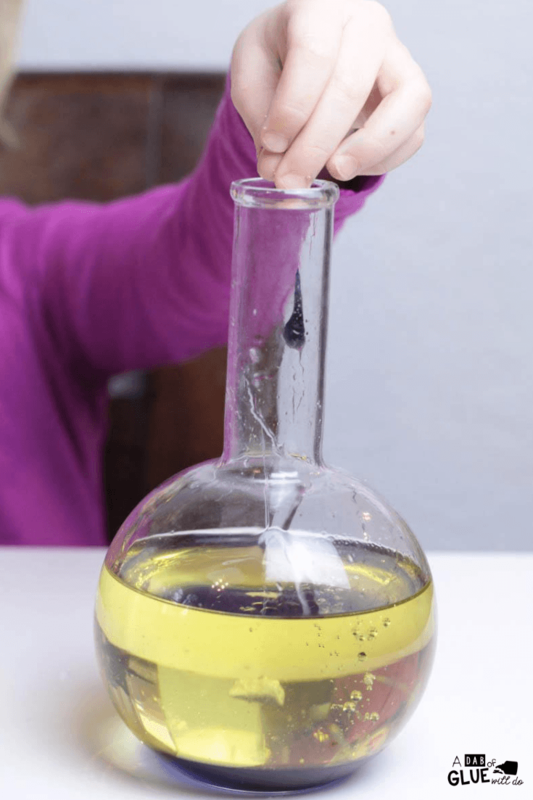 Your little scientists will be over the top amazed when they see their chemistry Love Potion in action. Students will make hypotheses, then they’ll observe the relationship between the ingredients as they are combined. It also provides a way for you to discuss the science behind endothermic reactions. When you think of February and Valentine’s Day how can you not think of delicious chocolate? 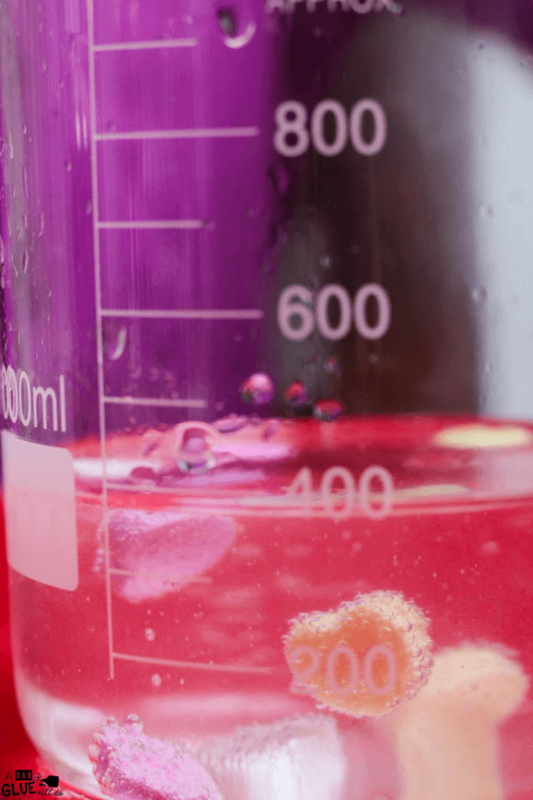 When preparing this Valentine’s Day themed science experiment, students are able to develop their hypotheses, make observations, and then record their results about the effects of different temperatures on a solid. This is an easy prep experiment centered around a classic February treat. Students can’t stop watching the Dancing Conversation Hearts. While their eyes are glued to the jar as these sweet candies “dance,” and you sneak in some basic chemistry. 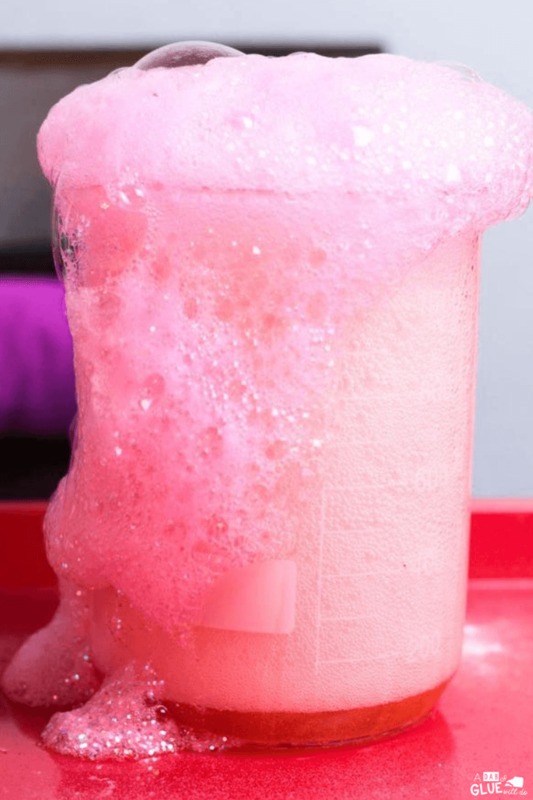 Your kids will have a blast making their own lava lamps right in their classroom! Students are able to see the chemical reaction between the ingredients right before their eyes. They’ll observe the relationship between the ingredients and can measure how long it takes for the reactions to occur. Your class will be able to experiment and discover the best types of ingredients to use and then record the results they observe. 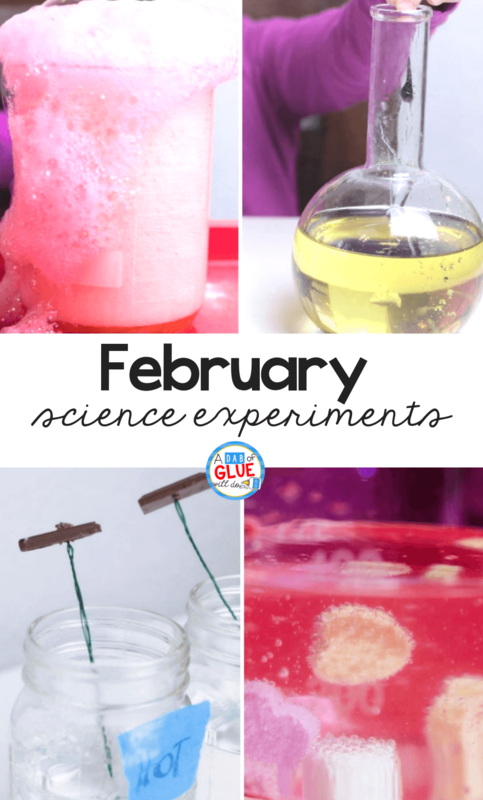 Download these February Science Experiments Now! Are you ready to implement these in your classroom or home? 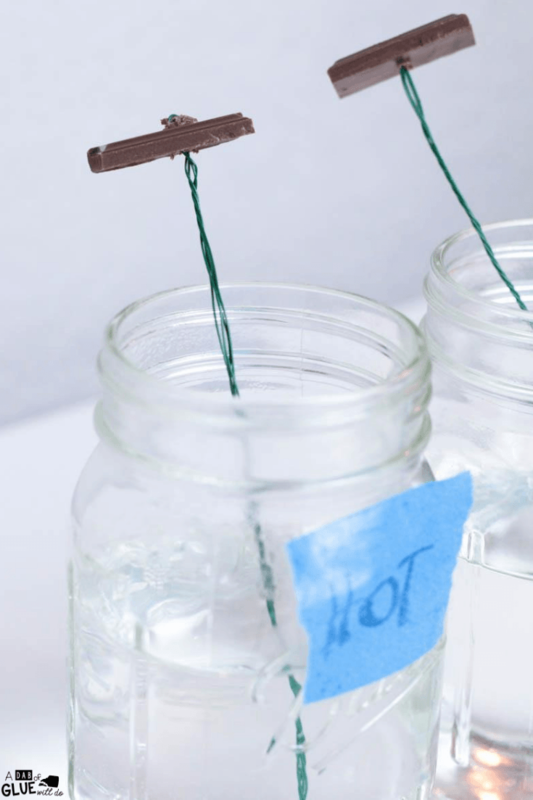 Have fun with your students in the classroom and at home with these February Science Experiments. Want More Science Products and Ideas? 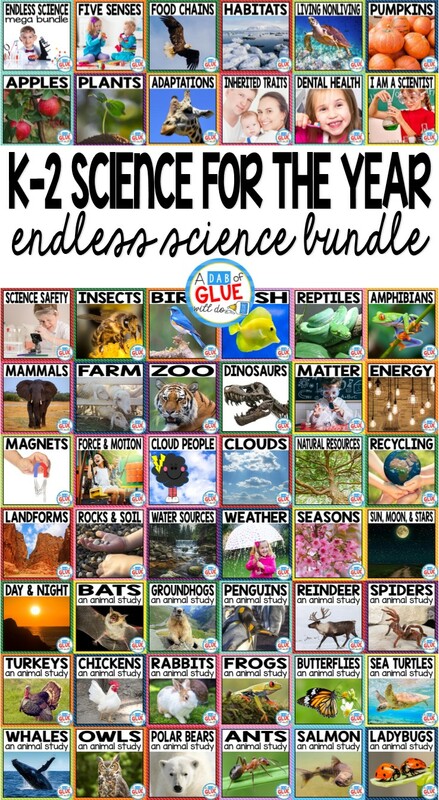 Don’t forget to check out our K-2 Endless Science Mega Bundle. This is a TOTAL OF 71 SCIENCE TOPICS covered in one mega bundle. Plus, when you purchase them together, you’ll save yourself some money! If you can’t find a resource that you would LOVE to have for your classroom, Contact me and I would be happy to make it for you. My name is Jennifer. 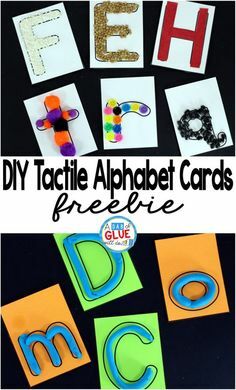 I'm a former teacher turned stay at home mom who has continued her passion for making learning resources for the littlest of learners.